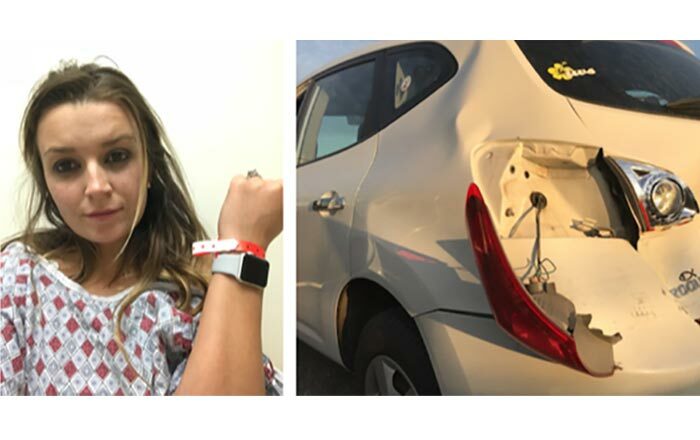 The Apple Watch has hit the headlines yet again for saving a life by calling emergency services when its wearer took a fall in the middle of the night. When medical responders reached the residence of 67-year old Toralv Østvang, they found him collapsed on his bathroom floor in a ‘bloody and unconscious’ state, with three fractures to his face. The Apple Watch Series 4 has a fall detection function which can tell if users have taken a hard fall and calls emergency services on their behalf. The feature is enabled by default for wearers who are 65 years and older, providing they’ve submitted the relevant details during the Watch setup process or through the pre-installed Health app on their connected iPhone. 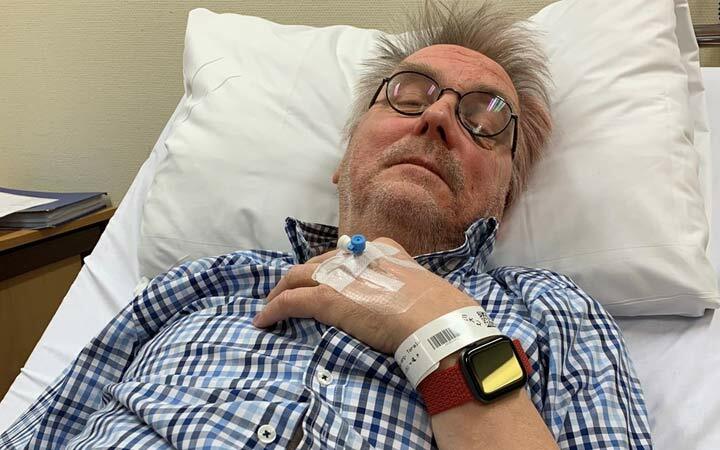 Had Østvang not been wearing the smartwatch when he fainted and fell to the floor, he could have lost his life, says his daughter. Fall detection can be enabled or disabled by going to Emergency SOS via My Watch in the Watch app for iPhone. Since younger people are likely to be quite active, this feature is not switched on automatically for them in order to prevent false detections. When the Apple Watch detects that the user has suffered a hard fall, it taps them on the wrist and displays an alert message while sounding an alarm. The screen lets wearers choose between saying they’re OK or sending out an emergency SOS. If the user remains immobile and unresponsive for a minute, the device automatically calls emergency services and shares their location. But Wrist Detection must be enabled for this to work. This can be done by going to the the Settings app on the Apple Watch, tapping Passcode and then turning on the option. Once emergency services have been dialed and the call is cut from either end, the device then calls the wearer’s emergency contact. Emergency services cannot be set as an emergency contact. Apart from the basic Emergency SOS functionality which can be utilized by long-pressing the Watch’s side button, the Apple smartwatch also has two other technologies which have been credited with saving people’s lives. One is its in-built heart rate monitor that alerted a 76-year old man in China to a serious heart condition, and an 18-year old girl to a dangerous kidney issue. Apple’s ECG app for the Watch has also been in the spotlight for its ability to notify users of atrial fibrillation (AFib), a type of irregular heart rhythm with potentially fatal consequences. Due to the regulatory pressures surrounding the tech, this ECG application is only available in the US. It may be rolled out in other countries through a future software update. Considering the amount of trouble Apple is having selling its new iPhones, it might want look towards accessories like its smartwatch to increase profitability in 2019. Not that the latest Watch series comes cheap by any means. Its base model is expected to go for upwards of Rs 40,000 in India. It costs $399 and above stateside.